Wow! What a tremendous reception for MC at the American Montessori Society 2014 Annual Conference in Dallas, TX. It was truly inspiring to see so much enthusiasm for MC from the many dedicated Montessorians who visited our booth. We enjoyed making new friends and connecting with MC users from across the USA & around the world. On behalf of the entire MC team, thank you for giving us the opportunity to work with your school. While embracing change is not always easy, it is a vital component of our continued growth as individuals. Fortunately, technology has made it easier than ever to embrace change based on real-world data. Want to track the food you eat? Miles you run? Money you spend? There’s an app for that! That brings us to your classroom. In an age where nearly every other aspect of one’s life can be, in many cases, managed more efficiently and effectively online, is it time to consider technology as a way to help transform your classroom? 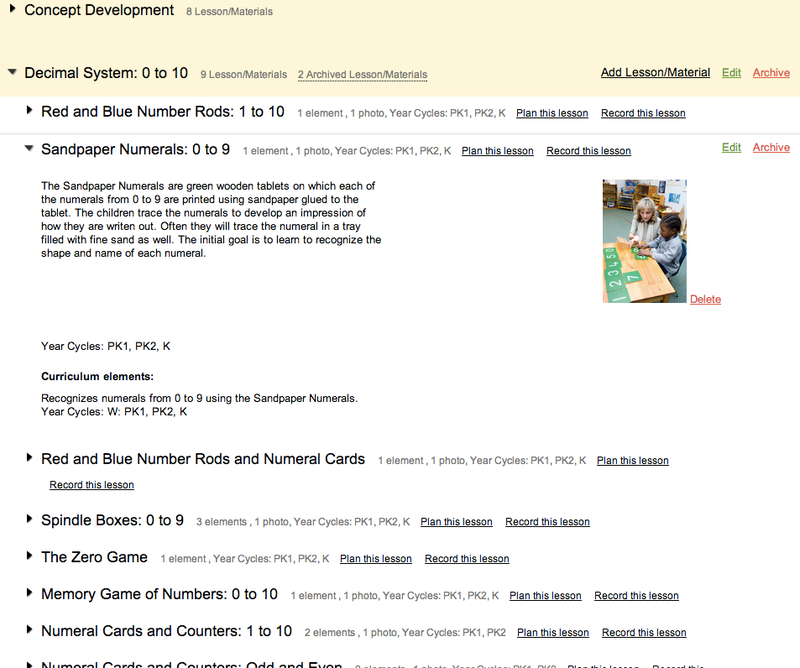 Let’s discuss the top 5 benefits for choosing an online montessori record keeping system. 1. Consistent curriculum yields clarity for the entire school community. 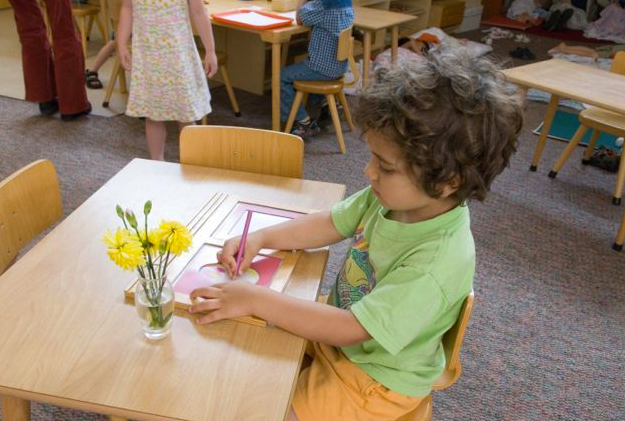 Montessori classrooms can oftentimes function as isolated islands with their own nuances, styles, and, in some cases, curriculum. This can lead to confusion and overall lack of cohesiveness for members of the school staff. It can also be misinterpreted by parents as disorganized and deviating in perceived quality from one classroom to the next. When a school’s team of educators collaborates to define an organized Scope & Sequence, this necessitates agreement upon consistent approaches and yields clarity for all involved. Students in parallel classrooms can receive a comparable experience, regardless of variance in teacher training or professional affiliations. An online record keeping system makes it easy for schools to adhere to a consistent, high-quality Montessori Scope & Sequence for each classroom with an option to align curriculum to national, state, or provincial standards when required. Furthermore, academic portfolios can travel with the child through the cycle years and be easily understood by all of the stakeholders in the educational process – administrators, teachers, and parents. 2. Turning your authentic assessments into action can increase the velocity in which your students progress through the classroom. Charting the individual learning paths for upwards of 20+ students in your classroom is challenging. But doing so in the absence of traditional test-based metrics is exceedingly difficult. Authentic assessments require careful observation coupled with a sophisticated level of organization. Despite one’s best efforts, it is still far too easy to observe a child’s work and think to yourself. . .“Mary is ready for the Teen Board, I will present it tomorrow.”. . .only to have that thought slip your mind the following day. Using an online record keeping system can go a long way towards eliminating this kind of human error by effectively turning your authentic assessments into an actionable task. As you observe a child’s work, plan the next lesson or simply make note of a lesson idea (i.e. works you would like to do with a child when you have the opportunity in the future). Making the shift to charting a digital learning path for each child will do more than just help you remember to present Mary the Teen Board tomorrow. Your classroom will begin to run more smoothly, increasing the velocity in which students progress through the classroom. Over the course of the three-year cycle, the benefits of this more optimized learning environment will compound, yielding tremendous benefits for every child in the classroom. 3. 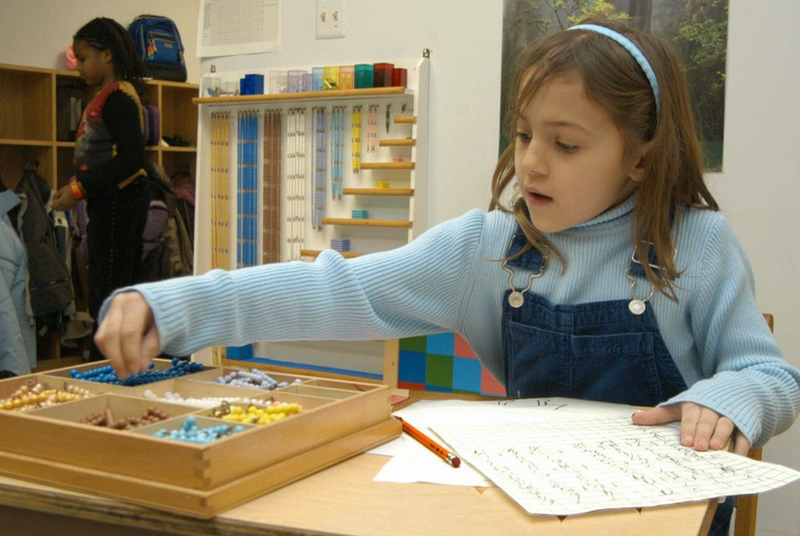 Comprehensive progress reports provide an opportunity to turn Montessori parents into advocates. 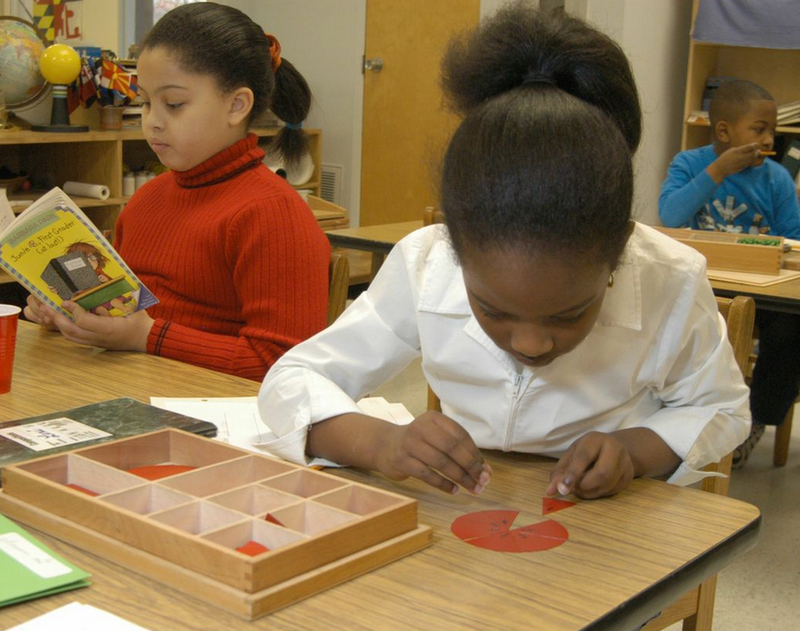 In the absence of tests, grades, homework, etc., progress reports take on a particular importance at Montessori schools. 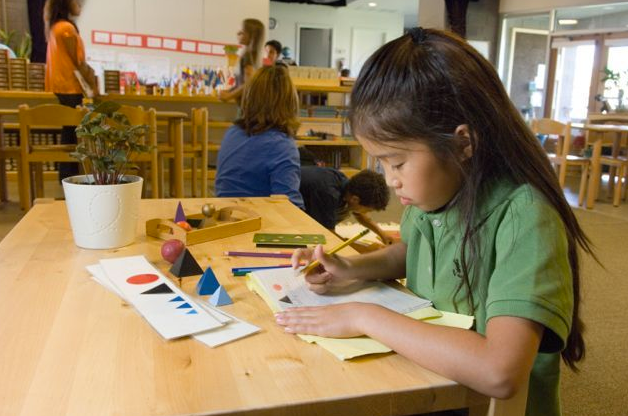 With so many misconceptions about the Method itself, parents may begin to question the decision to continue their child’s Montessori journey. Parents that are inundated with images of their friends “Honor Roll” student on Facebook need to see evidence of a significant return on their investment into a Montessori education. 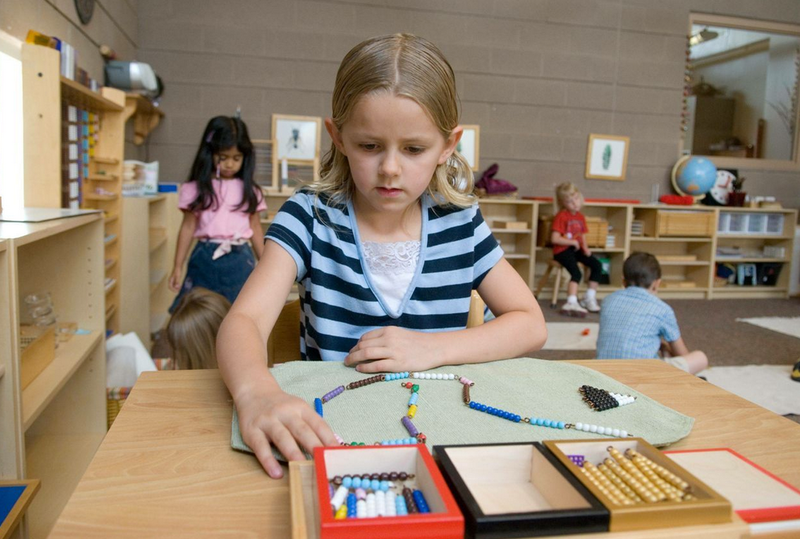 Progress reports represent a remarkable opportunity to not only allay potential doubt in the minds of parents, but to truly astonish them with the beauty, elegance, and efficacy of the Montessori approach. Creating comprehensive and effective progress reports for your classroom no longer has to be the painstaking, papercut-inducing process from yesterday. Online record keeping greatly simplifies this process by compiling all lessons presented to a student over the desired period of time, in seconds flat. Reports can be further customized with personal growth assessments and anecdotal teacher comments. The parent education component of the progress report actually comes as part of the Scope & Sequence. Instead of providing a simple list of lessons/materials with names unfamiliar to most parents (e.g. Red Rods, Metal Insets, Golden Beads, etc. 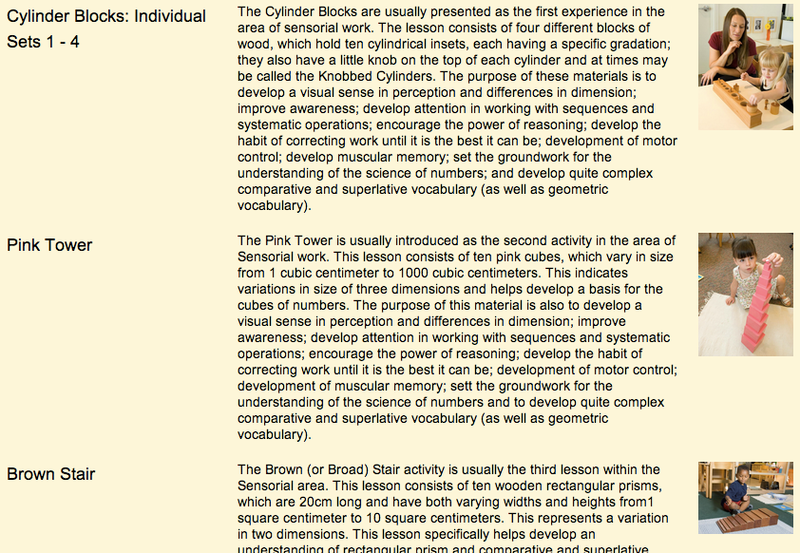 ), the Scope & Sequence can contain parent-friendly descriptions and images designed to better convey the direct and indirect aims of each lesson. 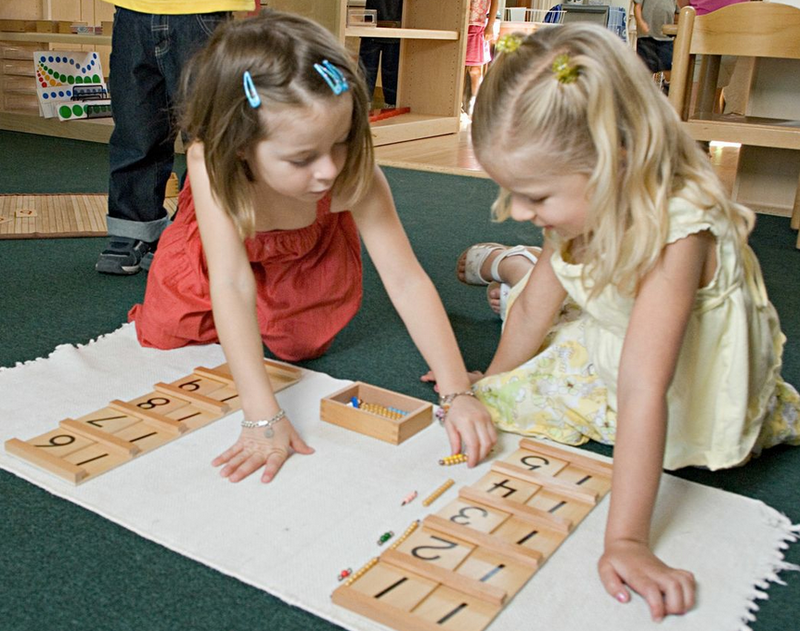 Instead of taking a crash course in Montessori, this helps parents become more acclimated with the approach by learning alongside the child (i.e. as the child works with the Red Rods, the parent can be educated on the material’s benefits.) By helping parents to gain an increased awareness and appreciation for Montessori, you really have an opportunity to inspire some of these parents to contribute to the Montessori advocacy movement. 4. Enhanced insight from classroom activity provides pathways for meaningful change and growth. Online record keeping can provide unique opportunities to gain both a macro and micro view of how your students are progressing through the Scope & Sequence. 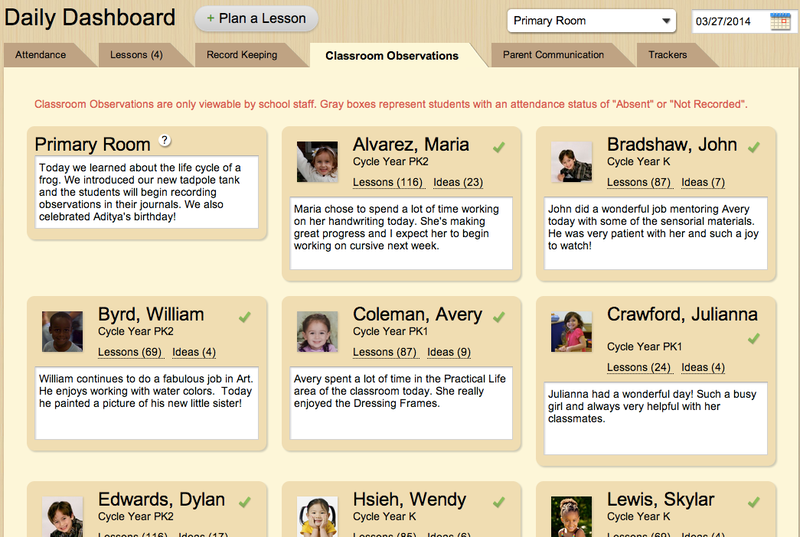 This makes it easier to identify patterns of behavior or trends in your classroom. For example: are the students working with the Farm? If not, perhaps there is something that can be done to make it more appealing. Would placement of the material in the classroom make a difference? Is it too tucked away? Are the students spending time in the Cultural Studies area? If not, what could be altered? Are the works being refreshed too infrequently? Or too frequently? What about the balance between the time being spent by students in the Language and Mathematics areas? What is working? What could be improved? These classroom-wide macro views can be applied to individual students as well. For example: is a particular student spending an inordinate amount of time in one area of the classroom? What can be done to encourage the student to spend time in other areas? When you review the student’s online records, you can examine what works have been recently recorded. Is there commonality about these works that appeals to the student? Can this appeal be found and encouraged in other areas of the classroom? There is much to be gleaned from your classroom activity and online record keeping makes this data more accessible than ever before. Instead of relying on memory or paging through reams of paper records, answers to difficult questions are only a few keystrokes away. It is essential to routinely analyze and reflect on your record keeping data. The insight gained may yield pathways for meaningful change and growth opportunities that can benefit your entire classroom. 5. 24/7 access to classroom observations provides the ultimate in flexibility. Documenting daily classroom observations is a vital component in charting individual learning paths. However, maintaining well-organized observations in an effort to facilitate effective lesson planning can be a real challenge. Online record keeping provides an opportunity to utilize a virtual “fresh sheet of paper” for each student every day of the week, all in the same convenient location. Whether it’s a one-liner or multiple paragraphs, observations are instantly saved to individual student profiles and easily accessible. For quick, hands-free documentation in the classroom, you can even use speech-to-text on your smartphone! Having all of your virtual student notebooks visible at a glance enables you to know exactly which students have been observed and which have not. 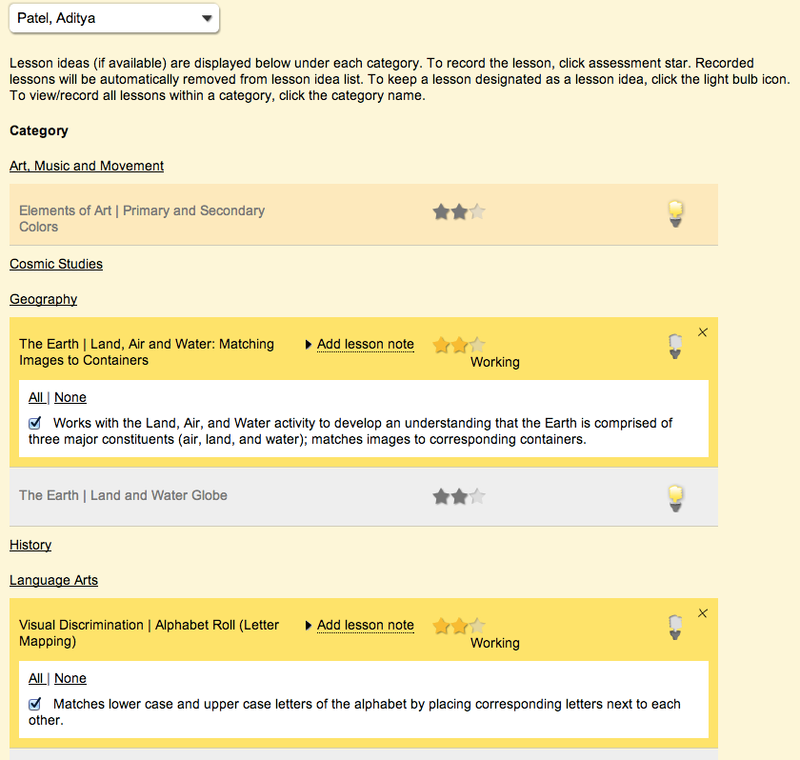 It also makes it easy to see which students have been busy and which may require additional encouragement. Finally, having all of your record keeping and observations in the same centralized location provides the ultimate in flexibility as you can access anytime, anywhere from any Web-enabled device. 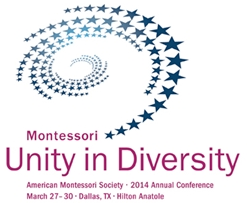 The Montessori Compass team is very excited to exhibit at the American Montessori Society 2014 Annual Conference in Dallas, TX on March 27-30. The theme of the conference is “Montessori: Unity in Diversity”. As an extraordinarily comprehensive yet flexible online record keeping and parent communication tool, Montessori Compass is privileged to work with a diverse group of Montessorians from around the world. We look forward to meeting with passionate educators, parents, and exhibitors from the international Montessori community. Come visit us in Dallas, at Booth # 123. See you there! Montessori Compass enjoyed a very enthusiastic reception while exhibiting at the 2013 International Montessori Congress in Portland, OR. A big thank you to the many passionate Montessorians who visited our booth. We enjoyed making many new friends and connecting with MC users from across the USA & around the world. On behalf of the entire MC team, thank you for giving us the opportunity to work with your school! Deb Chitwood from Living Montessori Now recently interviewed Montessori Compass Co-Founder Anita Amos and The Montessori Foundation President Tim Seldin. Anita and Tim discussed the updated Montessori Scope & Sequence and the mapping to the Common Core Standards. Pease click here to read the interview! The Montessori Compass team is very happy to provide free access to a sophisticated and comprehensive Montessori Scope & Sequence (Infant – Age 12), developed in collaboration with Tim Seldin and the Montessori Foundation team. -Recognizes phonograms representing the “long a” phoneme and reads a variety of words containing these phonograms with correct pronunciation. -Correctly sorts words containing phonograms that represent the “long a” phoneme when combined with words from another key sound folder. -Writes a list of words containing phonograms that represent the “long a” phoneme. The entire Montessori Scope & Sequence can be viewed in it’s entirety online and is the default curriculum for new Montessori Compass subscribers. 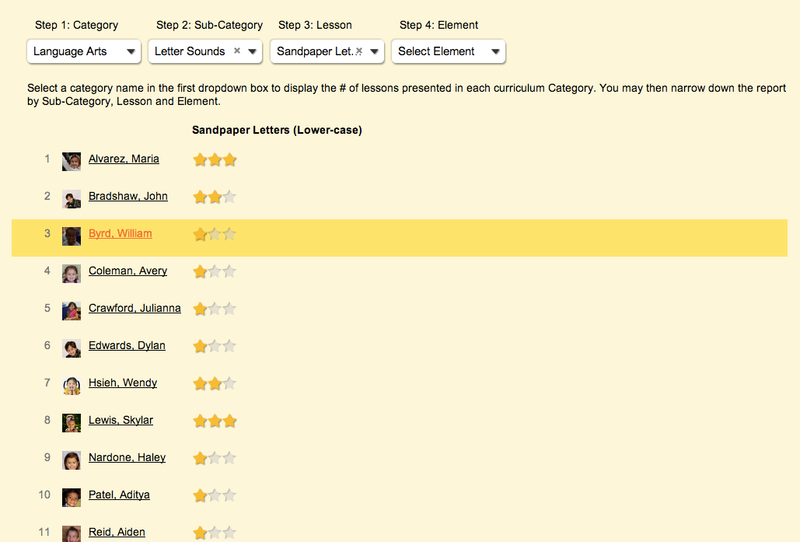 Current Montessori Compass subscribers who wish to upgrade to the new Scope & Sequence should click here to contact us. Click here to learn more about the mapping to the Common Core standards! The Montessori Compass team is pleased to provide a sophisticated and comprehensive mapping to the Common Core State Standards (CCSS). Developed in collaboration with Tim Seldin and the Montessori Foundation team, this mapping is the first of its kind to demonstrate how a robust Montessori Scope & Sequence aligns to the defined Common Core Standards for English Language Arts and Mathematics from Kindergarten through Grade 6. 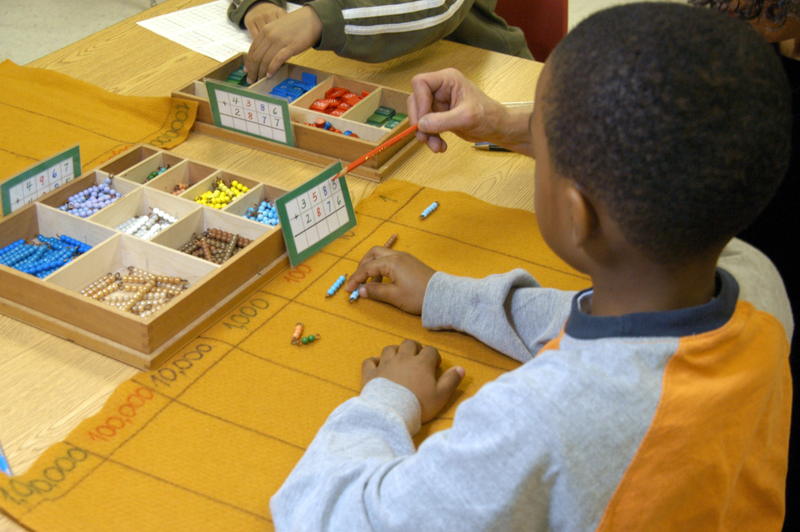 The combination of the Common Core mapping and the Montessori Compass record keeping tool enables educators to remain focused on their Montessori classroom. They don’t have to waste valuable classroom work time worrying about an outside set of standards. 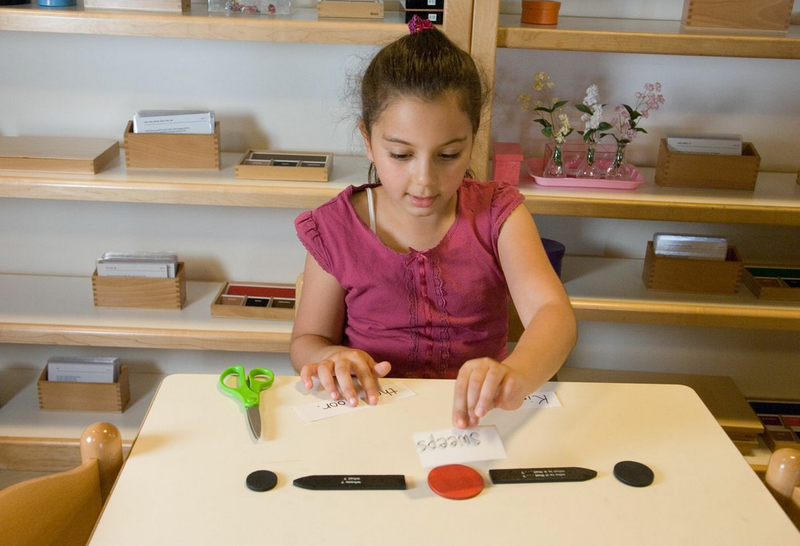 Simply record the Montessori lesson into our system and the mapping takes place behind the scenes. Much like an insurance policy, should you be required to report on a child’s progress in the context of the Common Core, it is there when you need it. We have made Kindergarten, Grade 3, and Grade 6 Common Core mapping available to be viewed online for free. Montessori Compass subscribers have access to all 7 years of the Common Core mapping, including Kindergarten through Grade 6. The Montessori Compass team is very excited to join thousands of passionate Montessorians from around the world at the 2013 International Montessori Congress in Portland, Oregon on July 31 to Aug 2. We look forward to meeting with passionate educators, parents, and exhibitors from the international Montessori community. We will be providing demonstrations of our user-friendly online Montessori record keeping system along with sharing our new Montessori Scope & Sequence and Common Core State Standards alignment. See you in Portland!